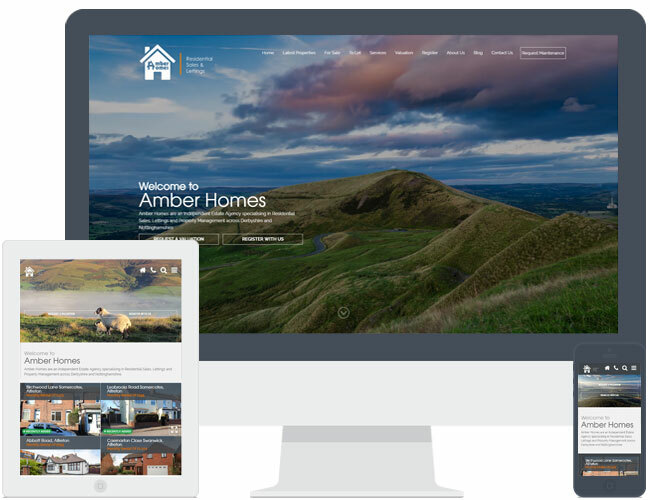 Amber Homes renewed their old Expert Agent Pre-Design website to theme R6. The video which they supplied looks great on this theme. Look out for the little sheep! This website includes extra pages and a blog feature.